As much as the quality of the gift is important, the presentation of the present is as important. 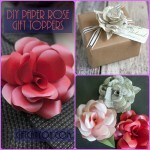 Here are some ways to gorgeously envelop your gifts in ribbons that make that extra touch of beauty. 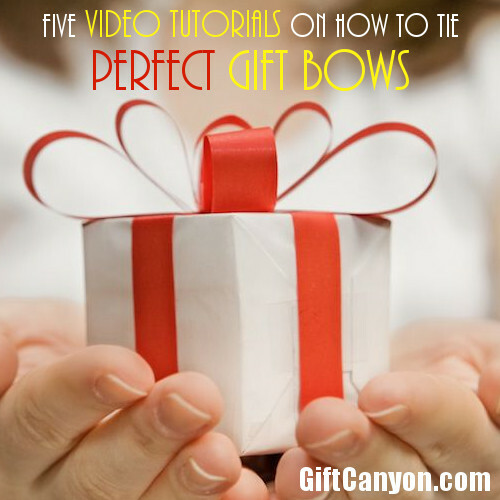 I bet you will find these gift bow video tutorials useful! 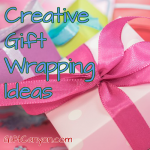 Want More Gift Wrapping Inspirations? The shoestring bow must be the most simple bow you can put into a gift, but we can still fail at making this simple knot look pretty. Rod Martinez of Papyrus shows us how to make a simple (but very gorgeous) gift bow using a double sided satin ribbon and some techniques we never thought of. 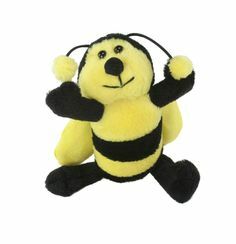 The pompom bow is something you would normally buy from the gift shop or book store, right? 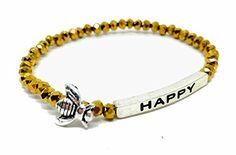 This, however can be easily made without too much effort using wire and a piece of cardboard or book. 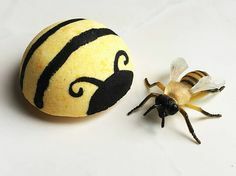 Labedzki-Art shows us how to make ribbon pompom you can use on your next gift wrapping activity. You can actually use two different ribbons in tying up your gift and it will look super gorgeous. I am thinking contrasting colors like red and black or blue and yellow will make superb combinations. This is actually a variation of the pompom ribbon above and works great of one of your ribbons is thinner than the other. No, this is not a version of the above bow knot. This actually utilized three ribbon knots one on top of the other. The effect is just stunning. This ribbon bow is large and will fit large gift boxes. Perfect video tutorial by Paper Guru. This basically means you create three to five very simple strips of ribbon and glue them all together. 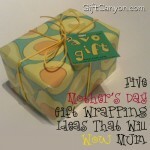 Bundle them together with another piece of ribbon to secure and beautify the layer and stick it onto the gift bow. This actually requires no tying. 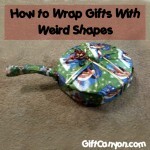 While Technically not a ribbon you can tie, duct tape can be gorgeous on gifts as long as you know what you are doing. Play the video above for your instructions! 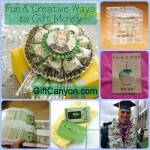 Loved the gift bow video tutorials? 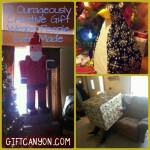 Here are some more gift wrapping inspirations! 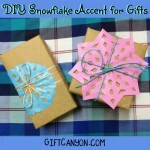 Did you know that bows are not the only gift toppers you can use? 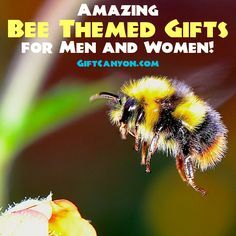 You can also use flowers, feathers, even toys in topping your gift! 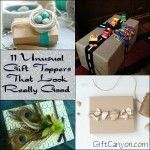 You can check out these gift toppers that are weird in theory, but looks good in actual for your next inspiration. 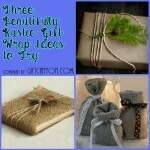 You can also wrap that gift in burlap, don’t you think? 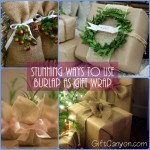 Wrapping your presents in burlap is becoming a trend. 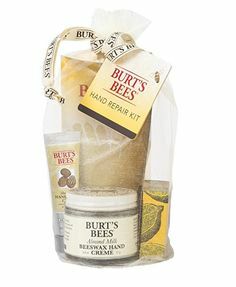 Burlap is not just potato sack anymore!